Herbert Achternbusch is a German writer, painter and filmmaker. He was born on 23 November 1938 in Munich, Germany. The movie “Heart of Glass” by Werner Herzog (German Director) is based on Achternbusch’s book. 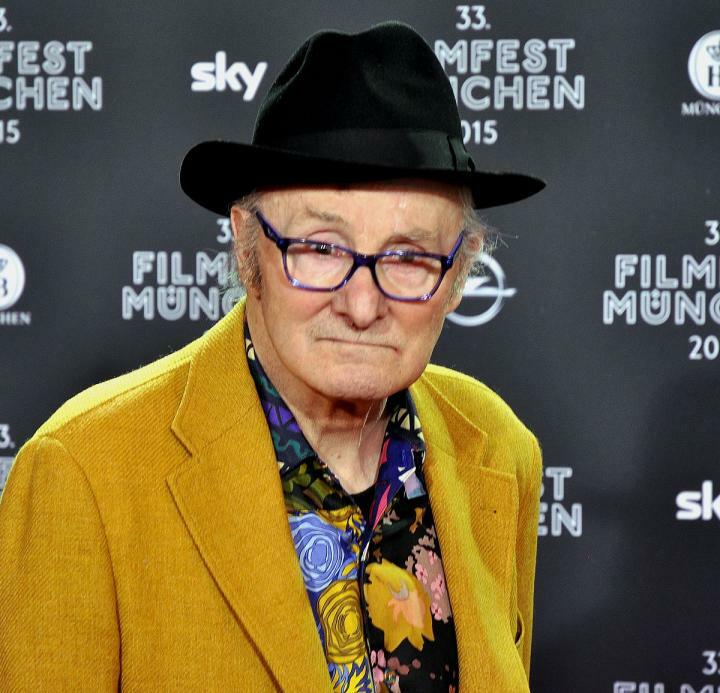 In 1981, he directed the film Der Neger Erwin. Der Neger Erwin was nominated in the 31st Berlin International Film Festival. In the same year, he also directed The Ghost which was also entered in 33rd Berlin International Film Festival. His movie Wohin? (1988) and film Hades (1995) is also entered in 38th and 45th Berlin International Film Festival.